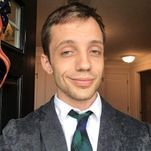 Antonio Fato has several years of private lesson experience in addition to teaching after-school music programs in Montgomery County Public Schools. 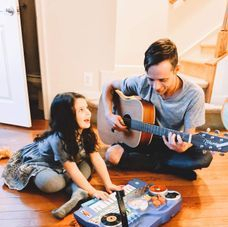 Focusing on enjoyable lessons tailored to the student, and personal wellness, Antonio uses the therapeutic power of music to teach a lifelong skill while improving the daily mindset of students AND having fun doing it! Click Here to contact us about lessons with Antonio!